Named for the wind that blows across the Mediterranean, the Maserati SUV offers power with refined composure. In each aspect of the design, the 2019 Levante is unmistakably Maserati — from the powerful, dynamic style, purity of purpose — down to the smallest detail of the headrest embroidery of the trident. Interiors are available in premium perforated leather, Pieno Fiore natural leather, or Zegna silk upholstery. 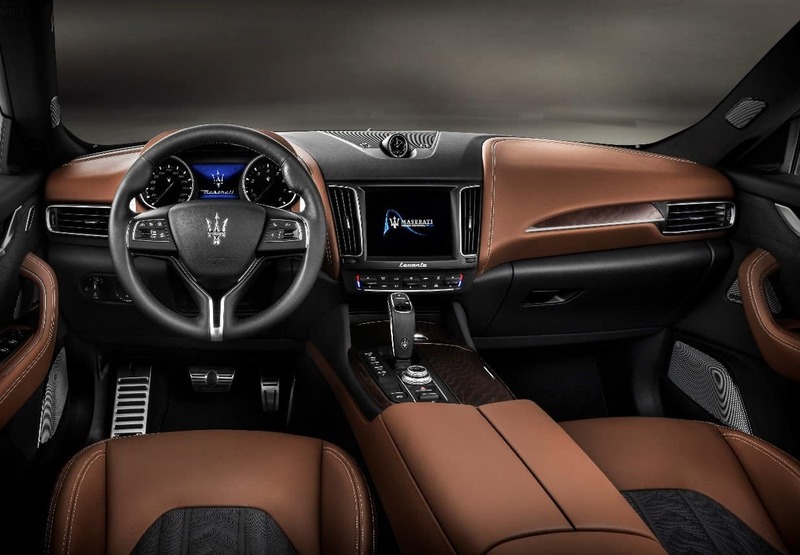 Trims include open pore regimental wood veneer, 3D matte carbon fiber or high-gloss metal net weave to complete the overall look on the Levante interior. Powered by a 3.0-liter twin-turbo V6 or a 3.8-liter twin-turbo V8 engine (available in the Levante GTS), the 2019 Levante is a world-class SUV that delivers a pristine performance. Active 5-way air suspension, limited-slip differential, and Skyhook performance suspension with electronic damping control all create superior control and driving experience. The cutting-edge infotainment package in the 2019 Levante focuses on intuitive engagement, adaptable enjoyment, and real-world assistance. The MTC+ is an 8.4-inch multi-touchscreen display with center console rotary control is at the center of the infotainment hub. The unobtrusive design flows effortlessly with the interior design of the Levante. Configurable menus allow consumers to personalize the system to fit their specifications. Navigating the system can be done through voice command, touch, or the console rotary control. A 900-watt, 14-speaker Harman Kardon Premium Audio System is standard with the Levante GranLusso, GranSport, and the GTS. The Levante Trofeo is equipped with the 1,280-watt, 17-speaker Bowers & Wilkins Ultra-Premium Audio System. Drivers also have the luxury of enjoying a 1-year trial1 of SiriusXM® Radio and a 5-year trial1 of SiriusXM® Traffic and Travel Link. 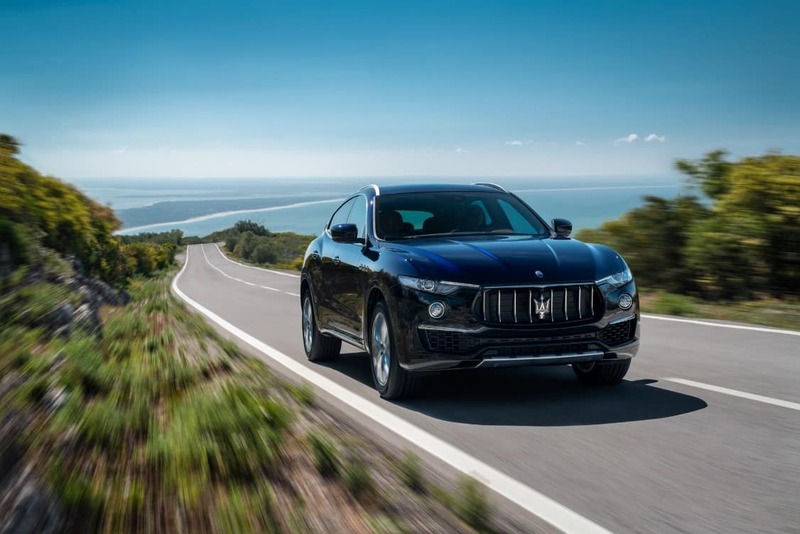 Drivers searching for a world-class SUV with precision handling can find the 2019 Maserati Levante in our showroom on Central Ave in Albany, New York.